Great battery and no problems! Always good to buy Sony batteries with Sony cameras. Never had any luck with off brand working all that well. 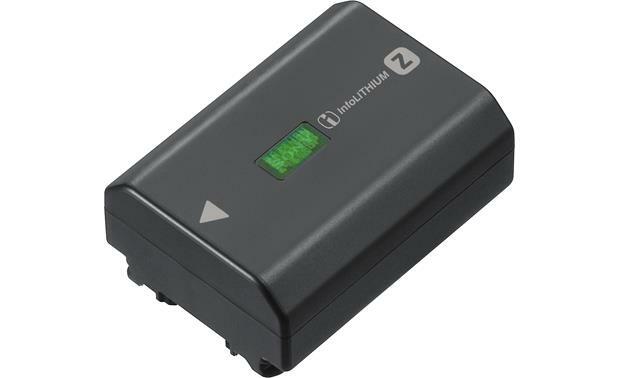 Compatibility: The Sony NP-FZ100 Lithium-Ion battery pack is compatible with select Sony Interchangeable Lens cameras, including the α9 (ILCE-9). It can also be used in the VG-C3EM Vertical Grip designed for the α9, and the NPA-MQZ1K Multi Battery Adapter Kit. Charging Information: The NP-FZ100 can be charged in approximately 2 hours and 30 minutes using the optional BC-QZ1 battery charger. Searches related to the Sony NP-FZ100 Rechargeable battery for Sony Alpha a9 mirrorless cameras.